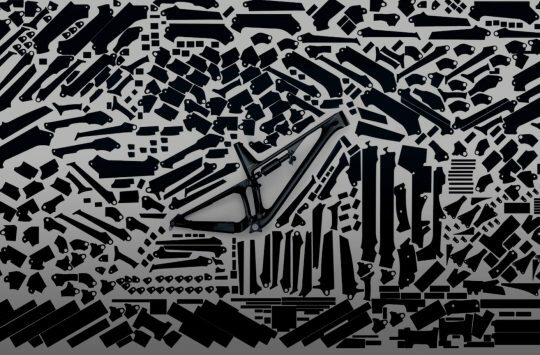 Being in Germany – the heartland of everything lightweight and exotic – Eurobike provides the ideal hunting ground for weight weenies and carbon lovers alike. 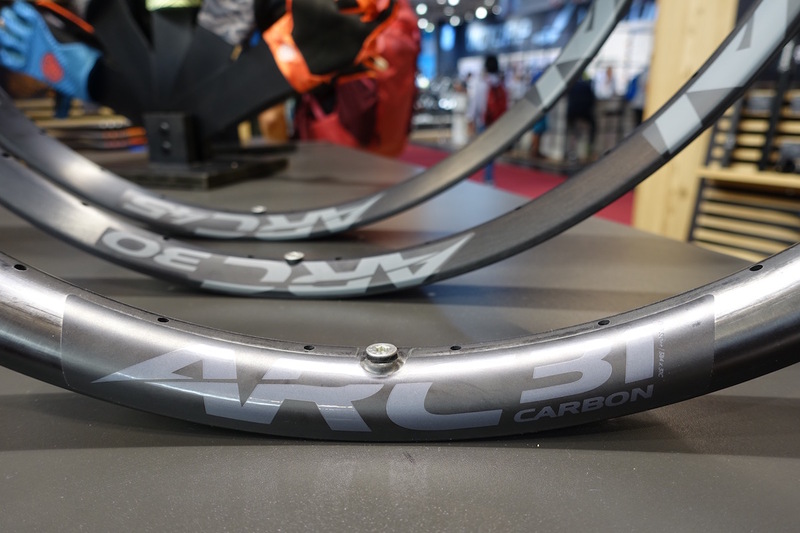 With fourteen halls available for the world’s bike industry to show off its very best, we found plenty of shiny goods to point our cameras at, including carbon wheels. 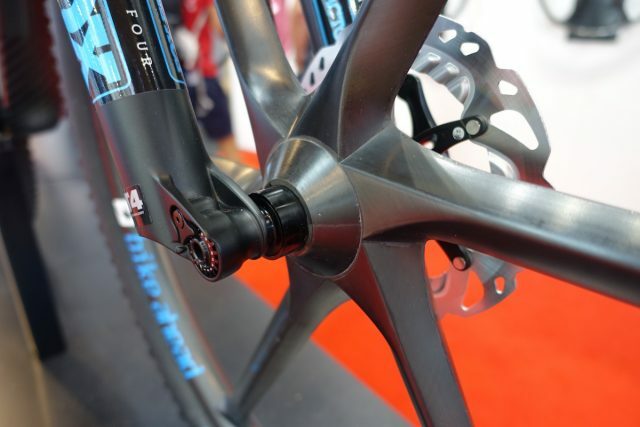 The Next SL is the first carbon wheelset from Race Face. Canadian brand Race Face had a whole bunch of wheels bolted to a wooden wall on the backside of its booth (they seem to be very trusting those Canucks), including the latest Next SL Carbon wheels. This is the first carbon wheelset to come from Race Face, and rather than target the XC weight weenies, Race Face has built the Next SL wheels for trail and all mountain riding, with big profile Vault hubs and a wide carbon rim. 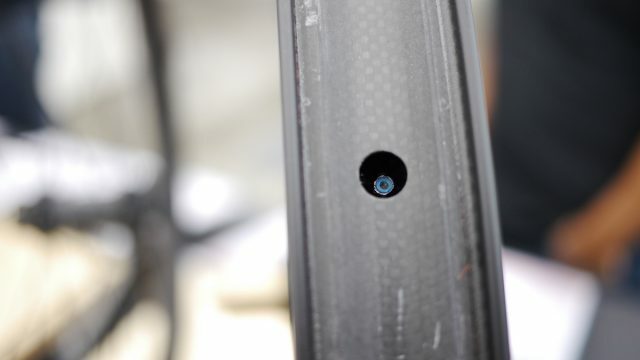 Measuring 31mm internally and 24mm deep, the Next SL carbon rims have presence. They’re ideally designed for tyres around the 2.3-2.8in width. 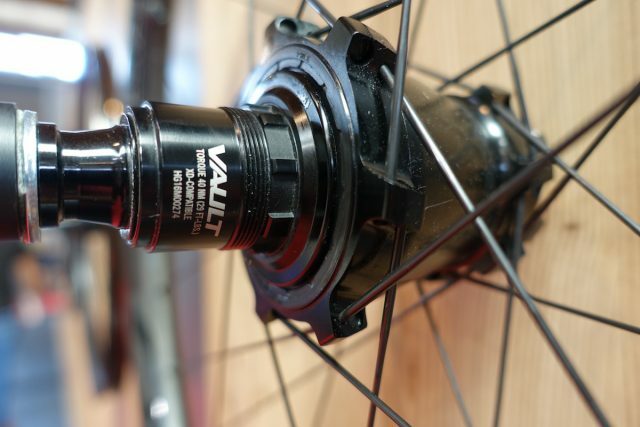 Vault hubs deliver 120 engagement points inside the 6-pawl freehub. Brand new ARC 31 carbon rims from Race Face. 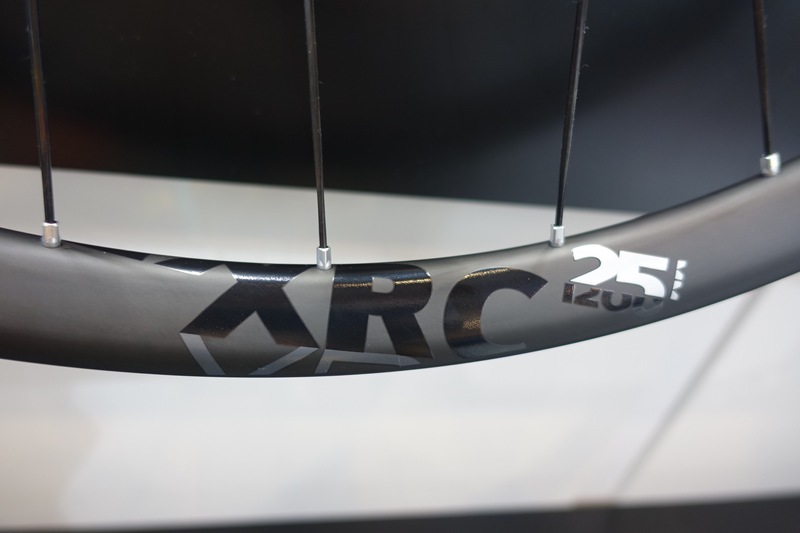 Subtly tucked away in the Race Face booth were several rims labelled under the ARC series. 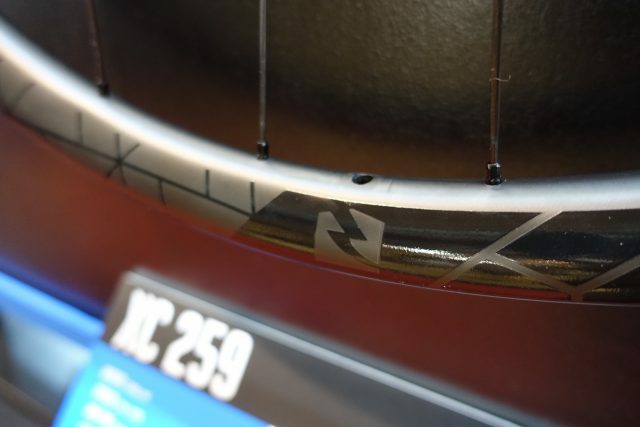 Many of you will be familiar with Easton’s ARC rims, though as Easton and Race Face are now owned by the same parent company, Easton has been streamlined to encompass road and cyclocross product, while Race Face has become the mountain bike brand. So the ARC rims are now labelled as Race Face, and are essentially the same rims that Race Face is building into its complete wheelsets. That includes the new ARC 31 carbon rim, which is the same as what’s used for the Next SL carbon wheelset. You can get the ARC 31 rims in 27.5in and 29in diameters, with your choice of 28 or 32 drilling patterns. The ARC 31 rims get a 31mm internal width and an asymmetric spoke drilling to balance out spoke lengths and tension. 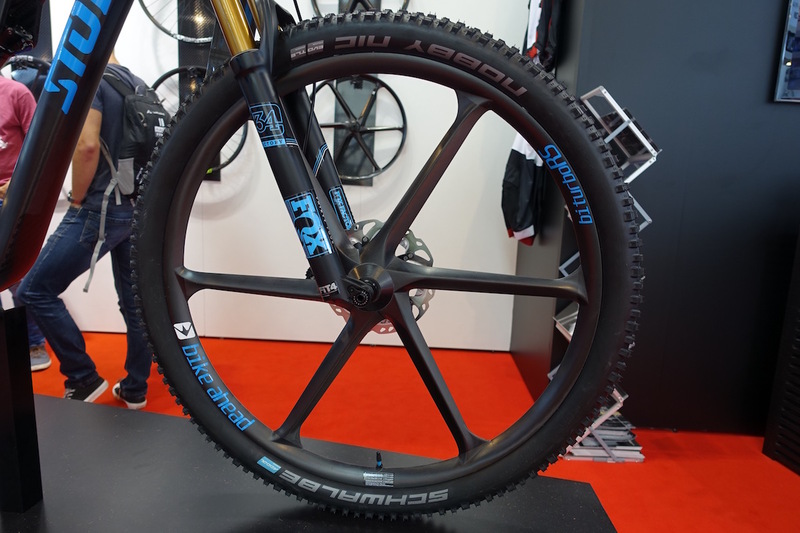 The rims are claimed to weigh 445g for the 27.5in size, and 495g for the 29in size. With a 31mm internal width, the ARC 31 rims feature 3mm thick hookless beads and a tubeless ready profile. 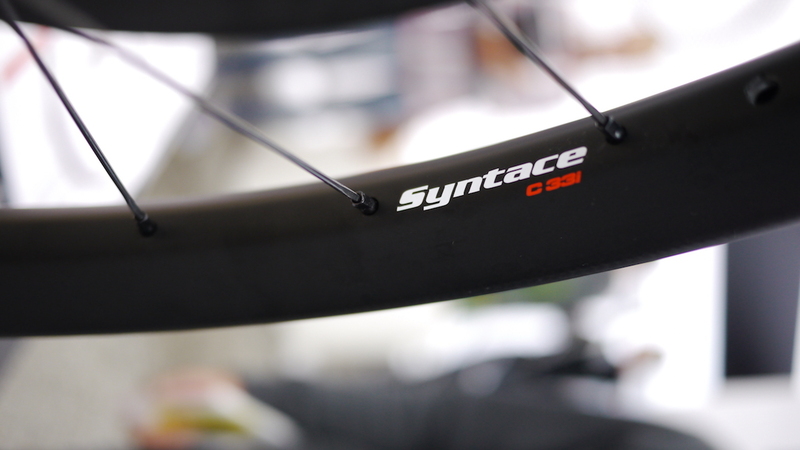 Syntace showed off its brand new carbon wheelset; the C33i. German brand Syntace has leapt into the carbon wheel game after having offered nice and wide alloy hoops for about four years now. 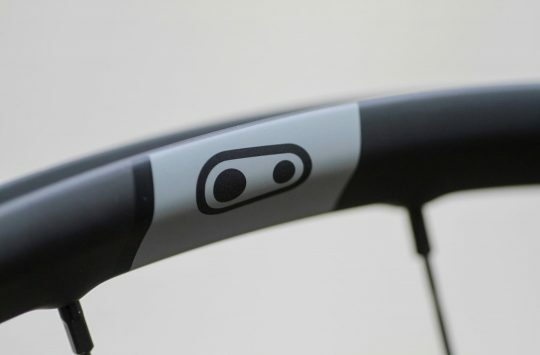 Called the C33i, the latest carbon wheelset features a 33mm internal width and are built around some pretty special hubs that David reported on here. Claimed weight on the Syntace C33i carbon wheelset is an impressive 1580g, though they’re currently only available in a 27.5in size. 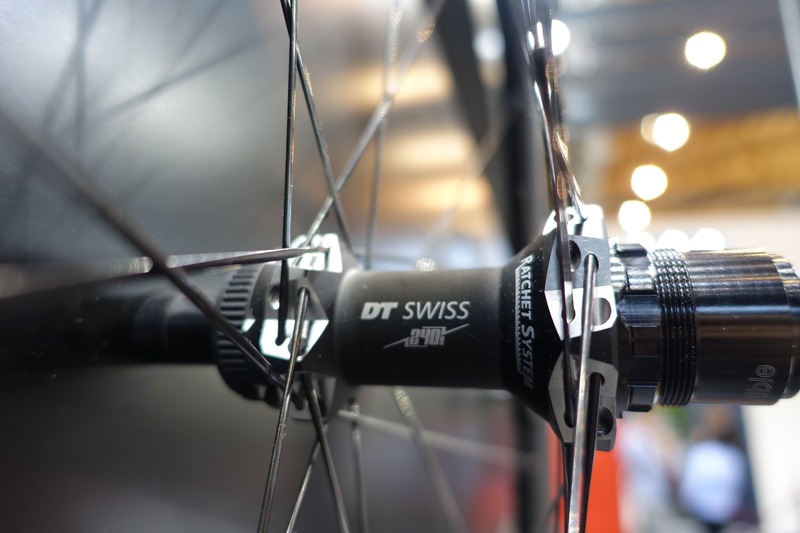 DT Swiss adds a new 25mm width option for the XRC 1200 Spline range. Swiss spoke-gurus, DT Swiss, had a few new wheelsets in their dizzying lineup that includes everything from full-on downhill wheels, through to insanely lightweight carbon road wheelsets. They even have a full line of e-bike specific wheels, if that floats your boat. On the non-e side of things, there was this brand new XRC carbon race wheelset, or at least, an addition to the current line of Spline wheels. There’s already an XRC 1200 22.5 wheelset, and now there’s this one; the XRC 1200 25 wheel that *drumroll please* opens up to a 25mm internal rim width for greater support for lightweight tubeless race tyres. 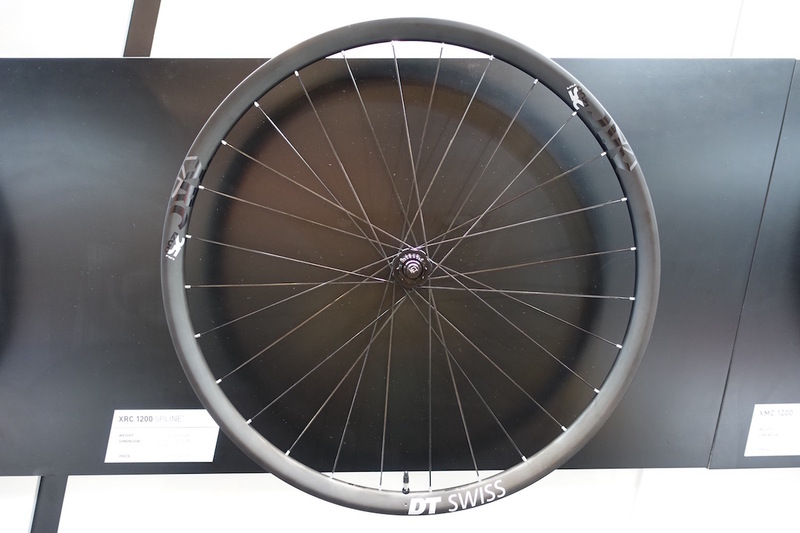 According to DT Swiss, this one is the current wheel of choice for numerous DT Swiss sponsored World Cup XC athletes. Claimed weight for this wheelset is just 1411 grams. 29in only. These are only currently available in a 29in diameter, and there are several hub options including Boost, non-Boost and either 6-bolt or centrelock brake mounting. Claimed weight is just 1411 grams for the set. If you want wider, DT Swiss is now offering a 30mm wide XMC 1200 Spline wheelset. 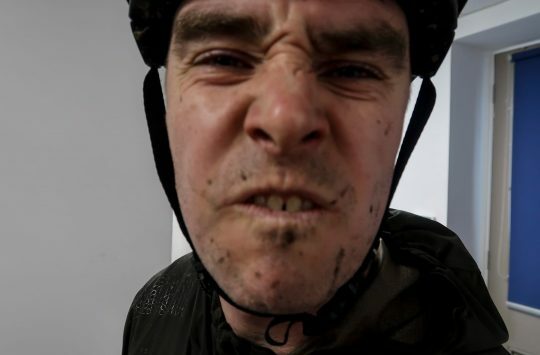 We’ve got a set of those on the way for testing soon, so we’ll give you the full rundown once we get them in at Singletrack Towers. DT Swiss 240 straight pull hubs (of course) are beautifully machined and packed with the venerable Star Ratchet freehub system. Reynolds also had a superlight XC race wheelset on display, called the XC 259. 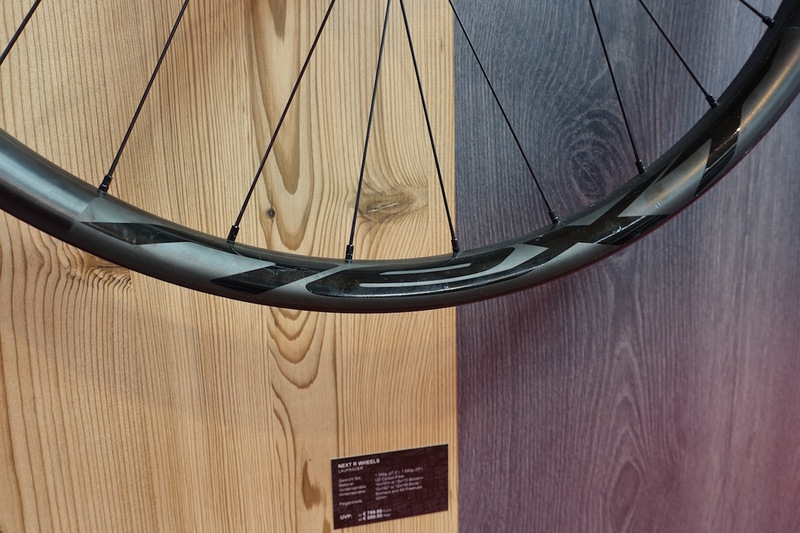 Going lighter again is the new XC 259 wheelset from Reynolds Cycling. Also only available in a 29in size and only with Boost hub spacing, this Black Label series wheel is built upon Industry Nine Torch hubs for buzzy engagement and silky smooth rolling. 25mm internal width, and 29in wheel diameter. Claimed weight is just 1380 grams. 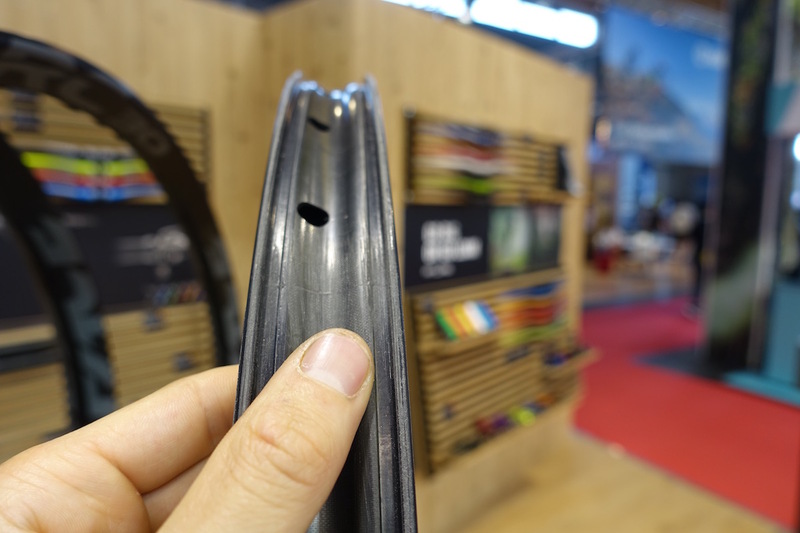 These also measure 25mm internally, which seems to be the new standard for most lightweight XC racing wheels that folks were showing at Eurobike. Total wheelset weight is claimed to be a paltry 1380 grams. 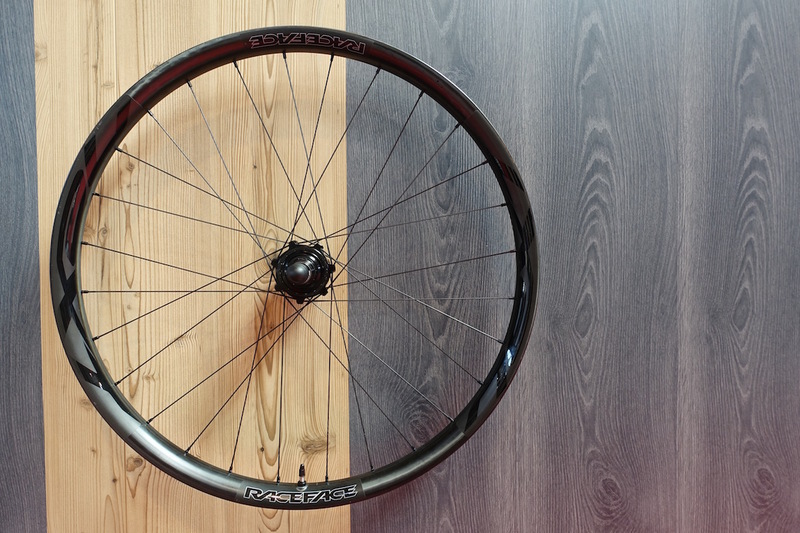 Going the other direction is this new 29in downhill wheelset from e*13. 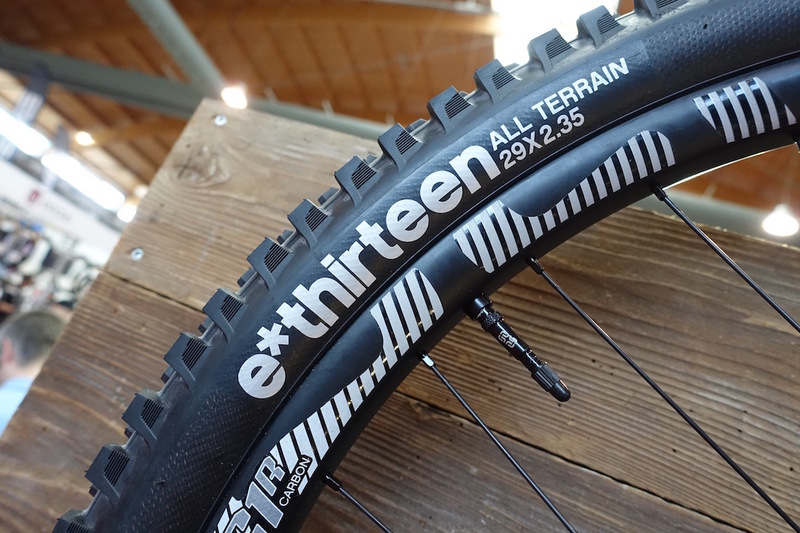 On a slightly heavier note, e*13 was quietly showing off a new carbon downhill wheelset – for 29in bikes. It’s very similar in specification to the current LG1R Carbon 27.5in wheelset, but has obviously been stretched out to fit wagon wheel tyres. 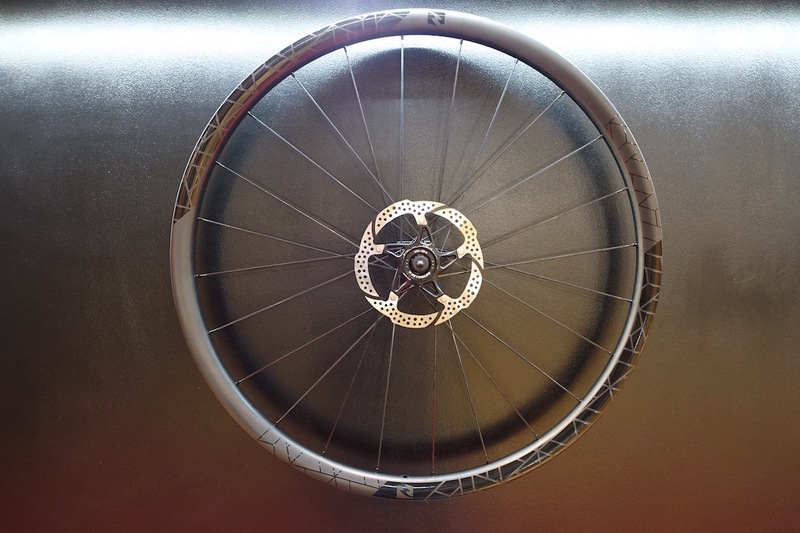 The hookless rims get a 30mm internal rim width, and claimed weight is 2212 grams for the complete wheelset. 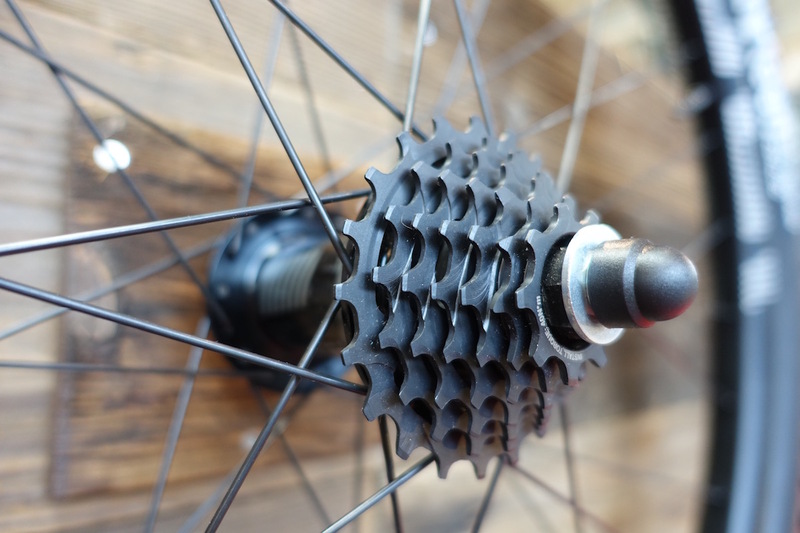 The rear hub uses e*13s 7-speed cassette that opens up the flange width to build a stiffer and stronger wheel. Crazy expensive six-spoke carbon wheels from Bike Ahead. 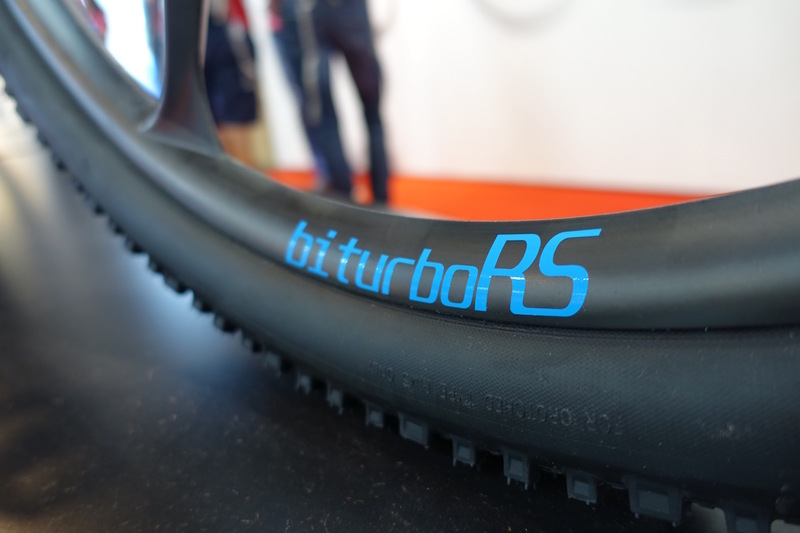 We’ve already had an in-depth look at those crazy six-spoke carbon wheels from Bike Ahead, but we just couldn’t walk past the booth at Eurobike without getting some photos of the biturbo RS wheelset again. It didn’t hurt that we were strapped to some exotic new bikes from Stoll, including that 780g carbon hardtail called the R1. You’ll need to part with €3299 for a set of these. Handmade in Germany, the biturboRS wheelset is almost entirely made of carbon, with the rims, spokes and hubs sharing the same hollow monocoque structure. Bike Ahead says this delivers more strength so it can reduce weight. For a 27.5in wheelset, you’re looking at just 1129 grams for the complete set of wheels – which is nuts! Sub-1200g weight for the complete wheelset though. Wowsers. The rims measure 27mm internally for use with tyres around the 2.2-2.5in width, while the hubs are offered in a dizzying array of options including a Lefty fork mount, quick release, Boost and non-Boost, and in a Predictive Steering version to suit RockShox RS-1 forks. 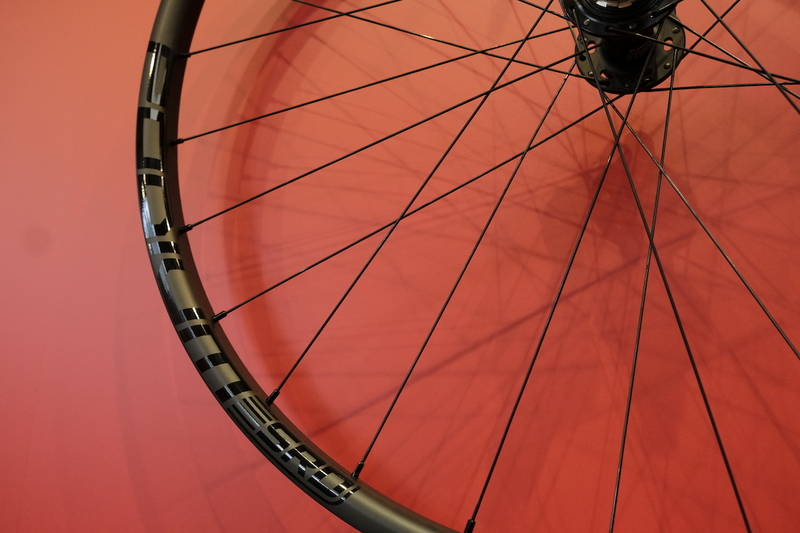 Stans No Tubes delivers a new XC race wheelset called the Podium SRD. We’ve already reported on the 1287 gram Podium SRD wheels from Stans No Tubes, so follow that link if you want all of the details. The short of it is that the new SRD (Stans Racing Development) Podium wheelset is the lightest set of wheels ever to come from Stans No Tubes, and has already been race tested at a World Cup level for most of this season. 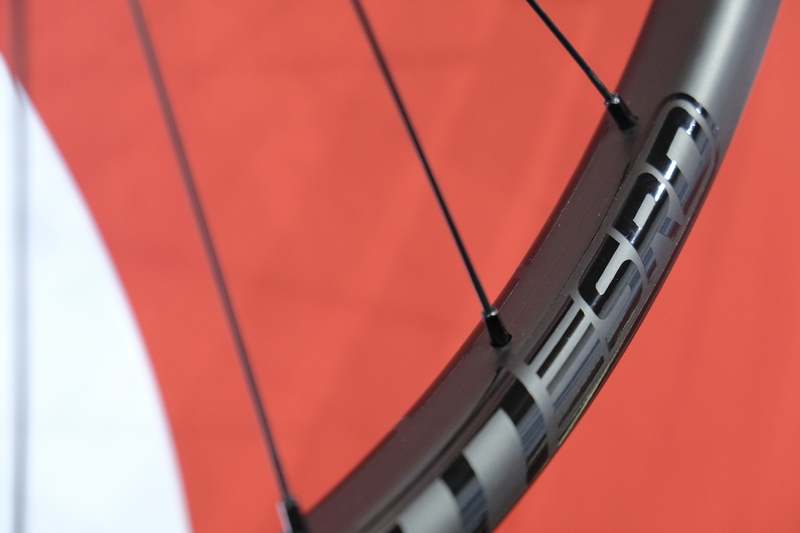 The Podium SRD rims get a 23mm internal rim width and a super shallow 18.7mm depth for more compliance.